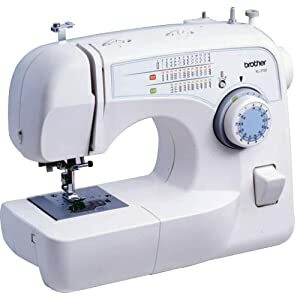 Amazon has an amazing deal on this Brother XL-3750 Convertible 35-Stitch Free-Arm Sewing Machine with Quilting Features - you get it for ONLY $116.49 . You will save 53% off of the retail price of $249.00! Hurry and get yours now by clicking here ! PLUS you will get FREE Super Saver Shipping or FREE 2 Day Shipping with a Prime Membership .